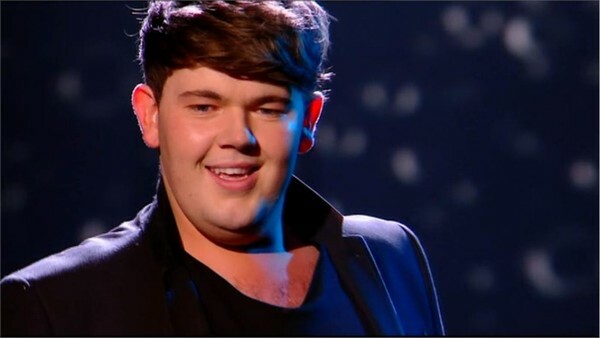 Craig was a contestant on X Factor 2011, he was voted off in week 7. Craig always had aspirations to be an actor so joined an drama course and it was there they put on a musical show and taking the lead, he realised he could sing. His teacher suggested he should take up singing and trusting their judgement he enrolled on a music course, which he loves. His dream is to perform at Glastonbury and wants to do well to repay his family for always supporting his dreams. In week seven, Craig was in the bottom two with Amelia Lily. Kelly and Louis voted to send Craig home, while Gary and Tulisa voted for Amelia. Due to the split decision, the poll returned to the earlier public vote where Craig had received the fewest votes.